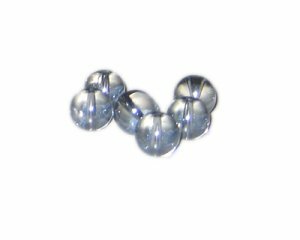 These are 12mm Twilight Gray Galaxy Luster Glass Bead, approx. 17 beads in a bag. In March of this year I came across this site. First I was saying to myself IS THIS REAL?